Snow day. WTF else you gonna do? The part where after the fling test he pats down the chain with a paper towel to see if there's any lubricant remaining seems like it might miss the mark with some products. 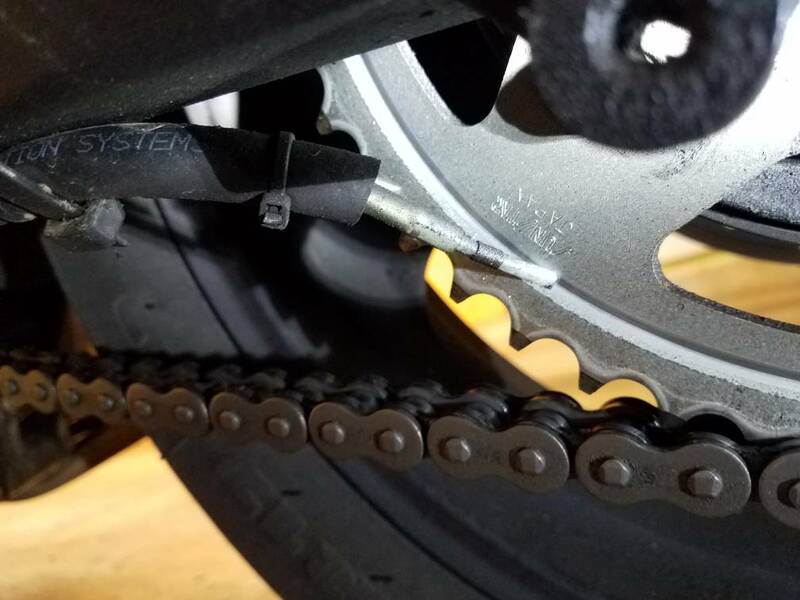 Motul chain lube, for example, goes waxy and just a very little bit gooey after the volatile carrier evaporates, which takes a little while. (He doesn't say how long he waits after applying. I'd leave it for an hour at least.) In my experience once that happens none whatsoever is going to transfer to a paper towel when you pat it with one, but that doesn't mean it isn't still on there. Most of us are running 0-ring chains with the lubricant sealed inside, so the threats are external......dirt and rust. This makes the Dupont lube look good, especially considering it's price. It is also available at some Walmarts. 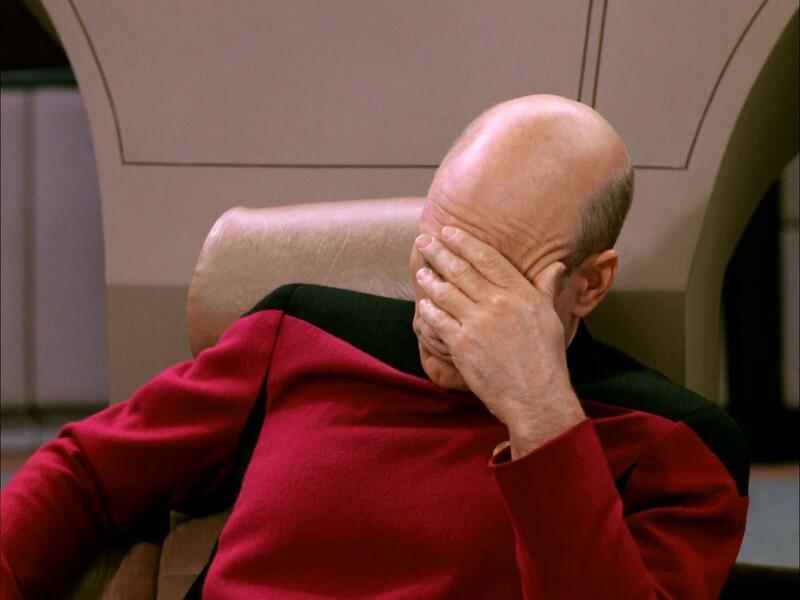 I agree with the above post that the fling test doesn't tell much if the lube sticks well. Love my Tutoro oiler! 20 min install. Keep forgetting to even look at the chain once in awhile. My current chain. Surprisingly ..still needs maintenance. There's not a chain there, I think you got shafted. I run 'o' ring chains on all of my 'chain' bikes. 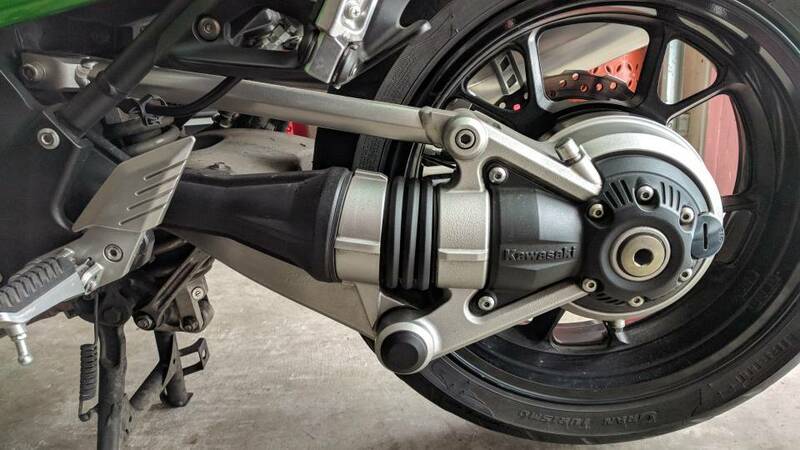 There really is no lubing required with them as they are sealed and no lube will remain on the chain/sprocket contact area even after a short period of time. It is basically a cosmetic thing with them if you want to clean them. I just put a stick of butter under the front sprocket cover. If you can stuff your whole bike in that you can keep it lubed and out of the snow. 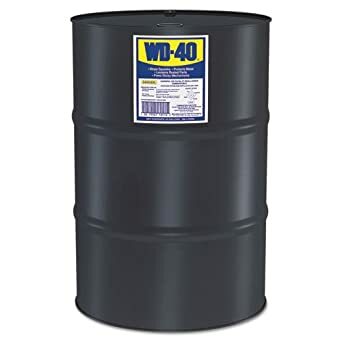 WD40 is not a lubricant. Also, oiling the chain prevents rust, which will eat through chains if left alone in PNW climate. Rusted out chain? I can say in over 50 years of riding, many, many resurrected and abused motorcycles (over 80 owned over the years) I have never seen one 'eaten through'. And I am talking about YEARS sitting outside. Good? No. But certainly not rusted out to the point of "eaten through". I have taken badly rusted frozen chains off and attempted to loosen them up on a few occasions just to see if I could do it. Soaking for long periods and manipulating over and over. Not to use it long term but just to see if it could be brought back and how loose it would become from the rust in the joints. Some were not too bad. It probably depended on how worn they were when the bike was left to rot. liberpolly and Dash Riprock like this. Yes, I've been using this for two years now, works like a charm!